A break for an activity! I’m planning to put together probably a couple of coloring books with the line drawings of all the ladies, eventually — I think it would make the most sense to do one with the more adult heroines and one with the kid-lit ones. Anyway, I was thinking of putting in a few activity pages for fun, so here’s this thing. I used an online translator to see how to write ‘Allons-y!’ in Gallifreyan; I figured this could be ‘Help Rose find the TARDIS’, since she spends so much time tracking the Doctor across worlds. 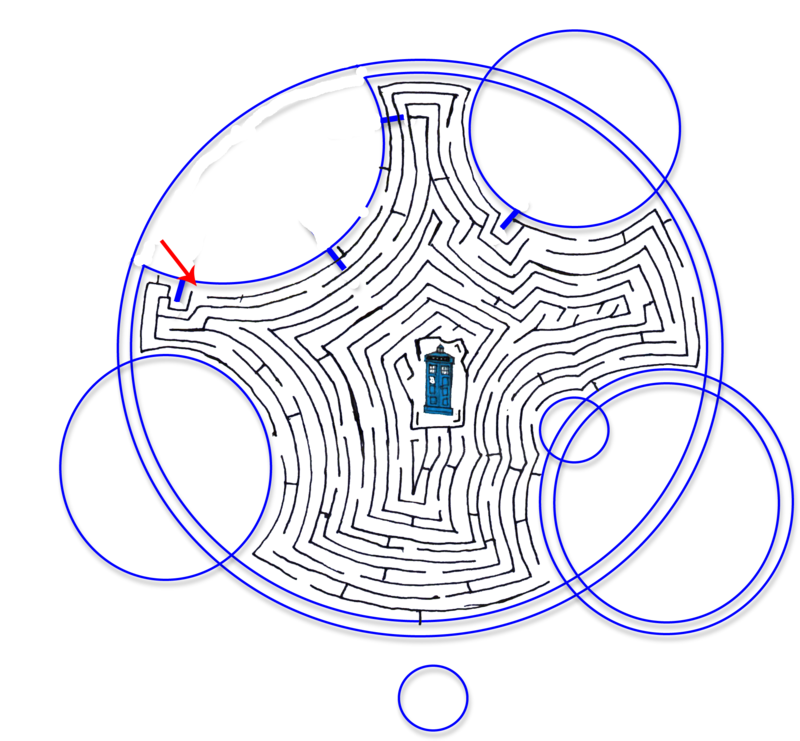 I know it’s a little wibbly-wobbly; I played around with computer-generated mazes, but it’s just not my thing. We likey? 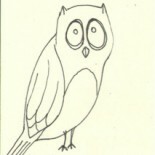 This entry was posted on July 10, 2015 by naralesser and tagged capriciousness, NERD!, non-owl, the doctor.